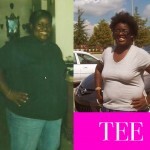 Tina has lost 130 Pounds! 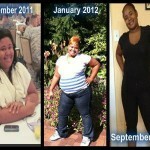 Angel has lost 50 pounds! 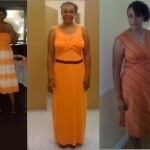 Chéf Florine lost 53 pounds over 6 years. 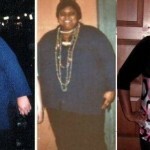 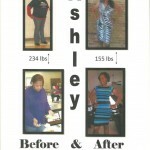 Courtney lost 210 pounds over 5 years! 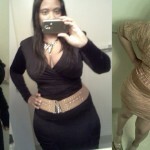 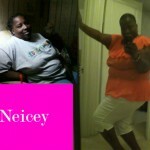 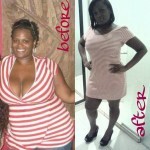 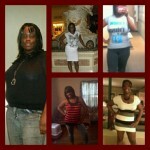 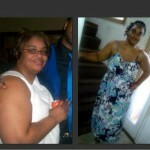 Niecy is down 33 pounds and Loving it!